When living in London I loved visiting Whitecross Street Market and getting my falafel fix. 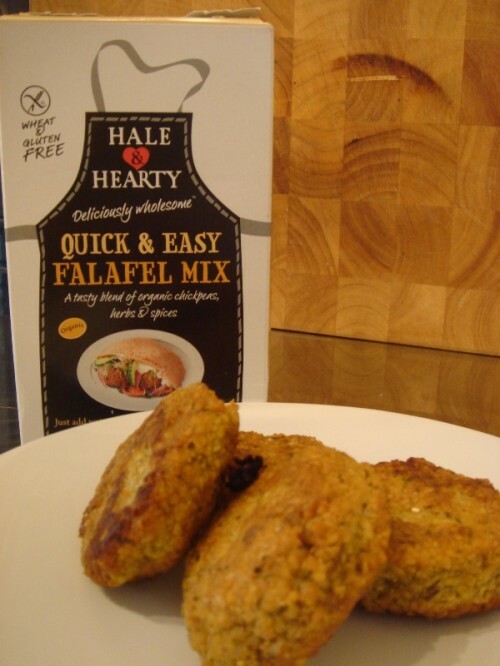 Since moving away, I have been trying to find an alternative that is just as delicious and last night I found it – Hale & Hearty Quick & Easy Gluten & Wheat Free Falafel Mix – its a winner! 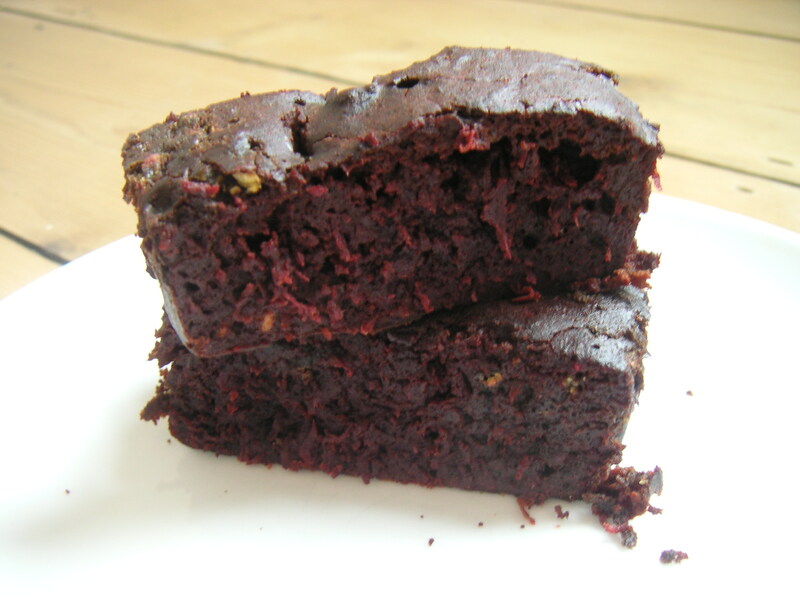 ..the mixture is great for those following a gluten and / or wheat free diet. I served my falafel drizzled in lemon juice and stacked on a quinoa cake,with hummus, roast red pepper, wilted spinach and a runny poached egg. AMAZING! 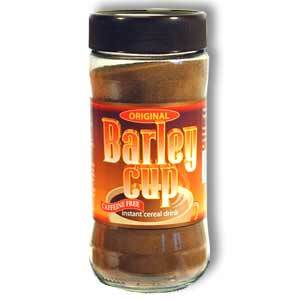 If you’re a fan of eastern Mediterranean food, having a box of this mixture in your cupboard is a must. I will definitely be replacing my box of Gluten and Wheat Free Falafel when I next go shopping.